Hello, my name is Brandi. I haven't always done photography. I studied photography in college but a lot of what I have learned is from trial and error. The best way to learn to do something is to just get out there and do it. I love anything that's crafty. I paint, crochet, web design, digital designs like any kind of invitations, but my biggest passion is taking photos. I love photos. I love looking at them hanging on my walls to represent time that has passed. A photo is so much more than a picture on a paper, it's a memory that has been shared or of people who have passed. Photos mean alot to me mostly because I lost my parents at a the age of 5. So I didn't have the greatest memory when it came to what my parents looked like. The only thing I have to remember them by is photos and not very many of them. So I make it a point to take photos of my kids lives as they grow up, not just for me but for them and their children. Over time just having photos taken professionally just became very expensive. 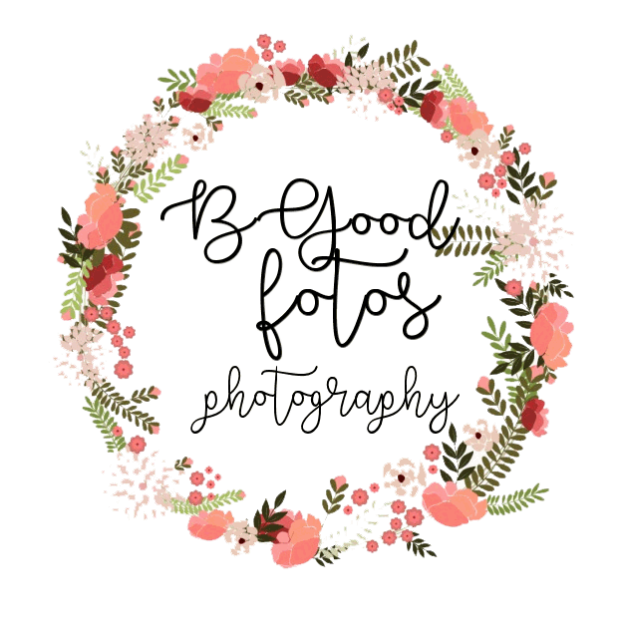 So I wanted to be able to give myself and other people the opportunity to have good quality photos at a very reasonable price, because everyone should be able to have lasting memories to last a lifetime! So here I am just a small town girl living in this big world. I am a wife to one amazing man. He has supported me in this journey from the beginning. We have 4 beautiful children together.Jacob, Sarai, Cohen and Asher. I am a God follower, who is a part of the Proverbs 31 Ministries, Good Morning Girls and my own bible studies online. My husband and I are apart of the organization called Gideon's. If you don't know about this organization then I would love to tell you about them! Hi there! My name is Alexa Kovar. Over the last year I have been enjoying being a stay at home mom. My husband, Matt ,and I have two beautiful children Thomas and Eleanor and Charles. We hope to expand our family in the future. As a fun on the side business, I do like to play with make up, as an independent distributor for SeneGence. I'm also working on my skills as a photographer. I would not consider myself professional just yet but I am well on my way to getting there. I have been working on my photography over the last couple of years not only for myself but for a need that I saw in the community. The cost of getting professional pictures taken was outrageous to me. That is why I have joined Brandi as her second shooter to help provide great quality, affordable photos. I believe that you can get a very good high quality photo session for a reasonable cost. Everyone should have a shot at it. I look forward to working with you and Brandi. Thanks for checking BGood Fotos out!